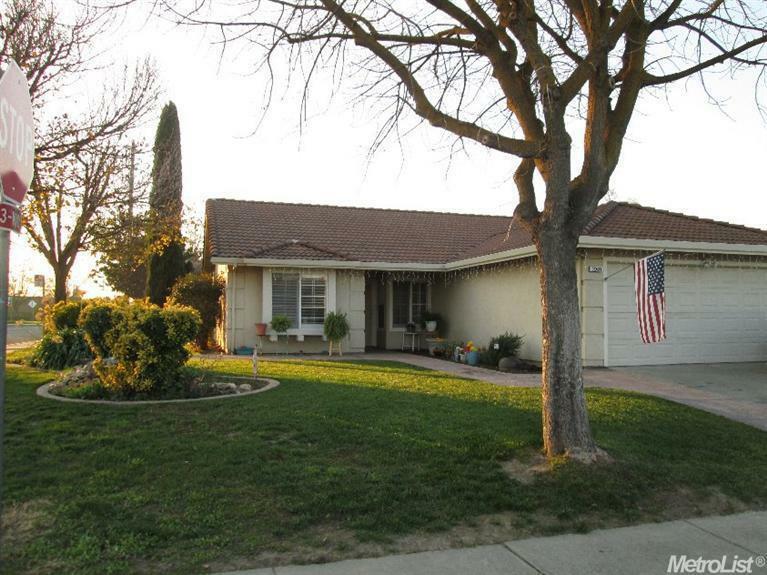 Charming Single Story Home in Desirable Area with Built in Pool and Spa Combo on Corner Lot. Kitchen features include granite courter tops, separate family and living room. HVAC 2 years new. Many extras to mention. A must see.